Tropical summer is here and along with it comes the Suntan. For this part of the world, it would be more apt to call it a burn. No amount of sunscreen lotion or scarves is going to save you from that tan if you belong to any of the tropical countries. So here is a very effective and natural technique to remove suntan. The best part? It is the most hassle-free face pack ever. 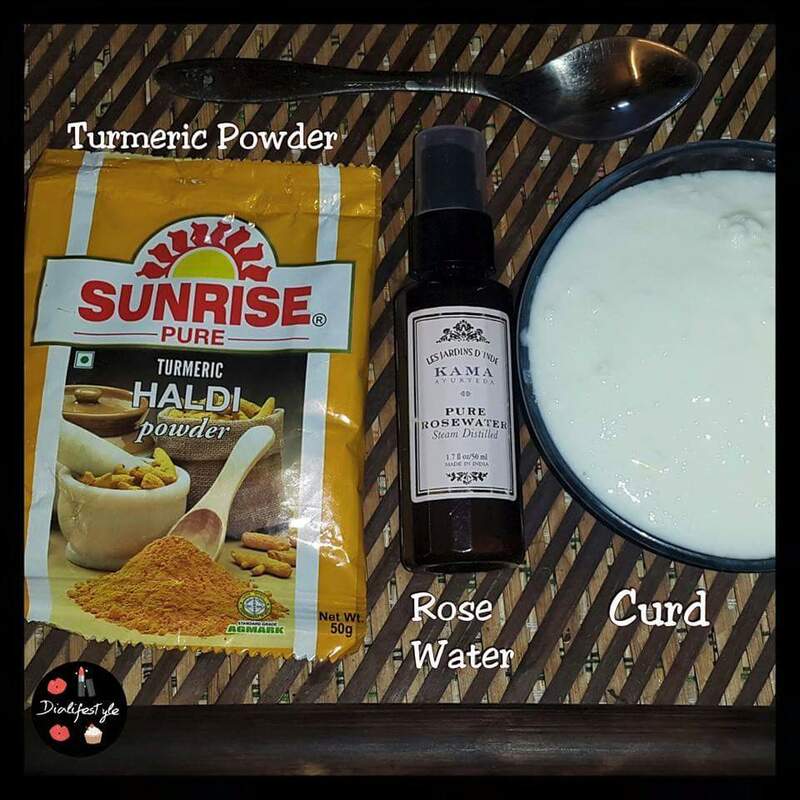 Mix a 1/2 tablespoon Turmeric Powder in 2-3 tablespoons Curd. Add a few drops of Rose water to it. Apply it evenly on your face. Keep on for 15-20 minutes and wash it off with cold water. This is a very old-school and effective way to remove tan. For best results it should be done thrice a week. It is always advisable to wear sunscreen and cover your face and hair with a scarf while going out in the sun. Check out more DIYs on my blog here.